Paul Muething's practice is concentrated in the areas of business planning, corporate law and real estate development. He represents both public and private companies. Paul served as the Managing Partner of the firm from 1995 until 2017. 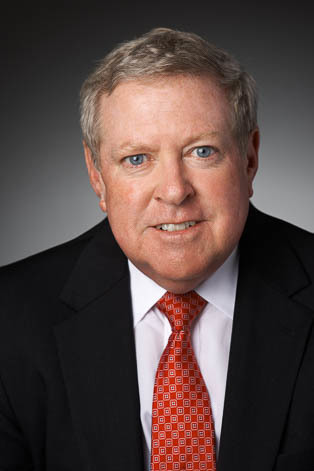 He currently serves as Chairman of the firm's Board of Directors.